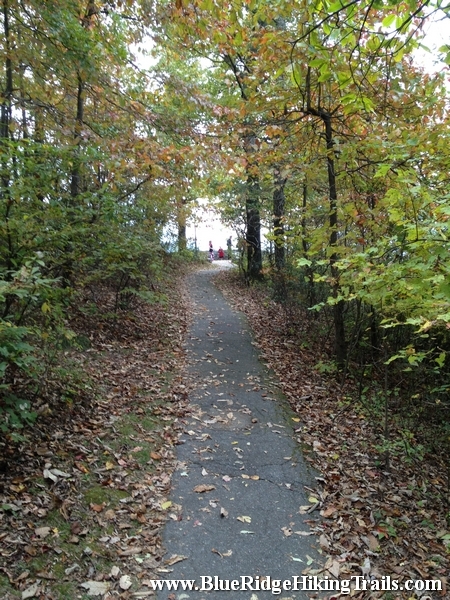 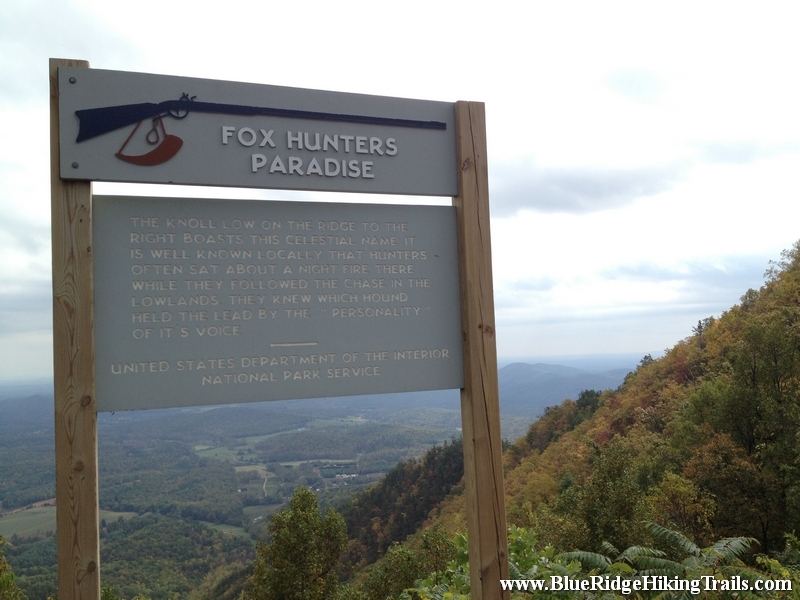 Fox Hunter’s Paradise is an overlook located off the Blue Ridge Parkway at milepost 218.6. 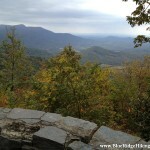 This overlook is very wide and gives a great view from the parking lot of the surrounding mountains. 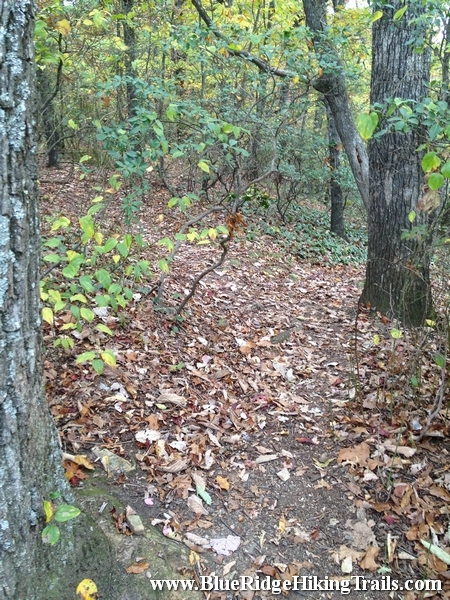 Great spot for pictures and video. 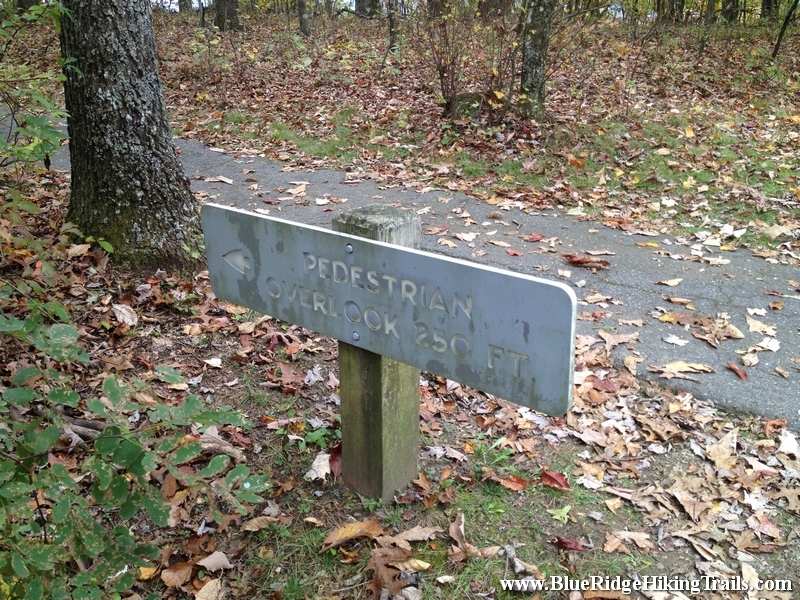 From the overlook sign take the road to the right and drive or walk about 50 yards where there is another small parking area. 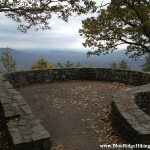 There is a sign that says pedestrian overlook 250 feet. 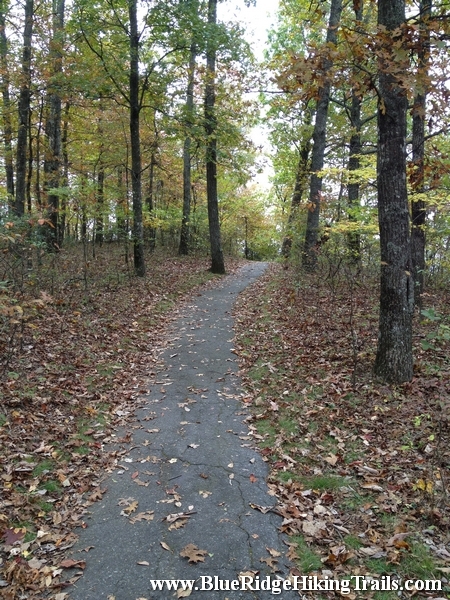 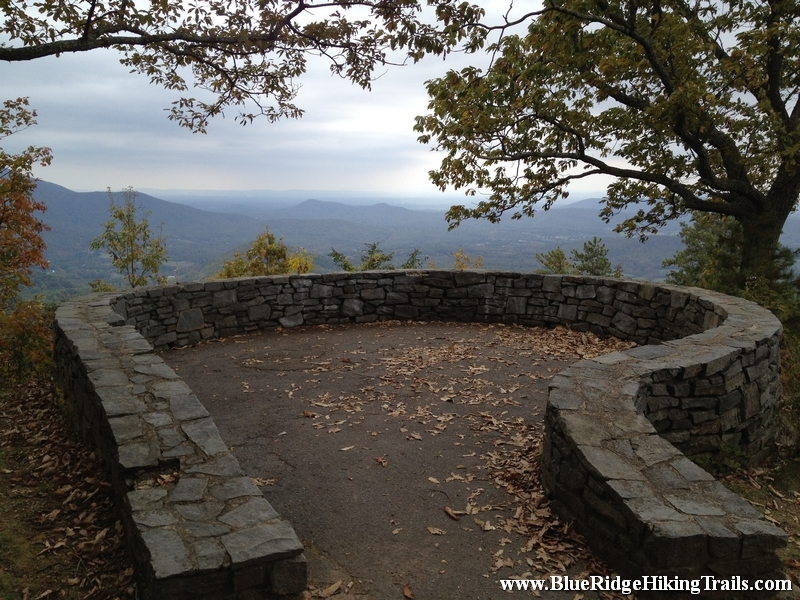 A simple flat walk on a straight hiking trail make this an easy .2 mile hike to an overlook with spectacular mountain views. 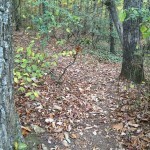 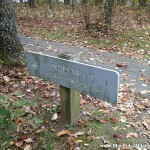 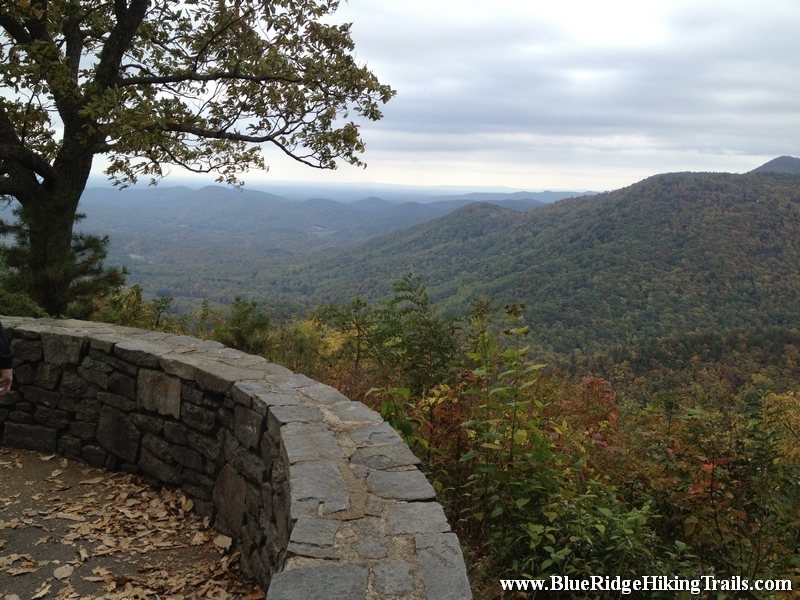 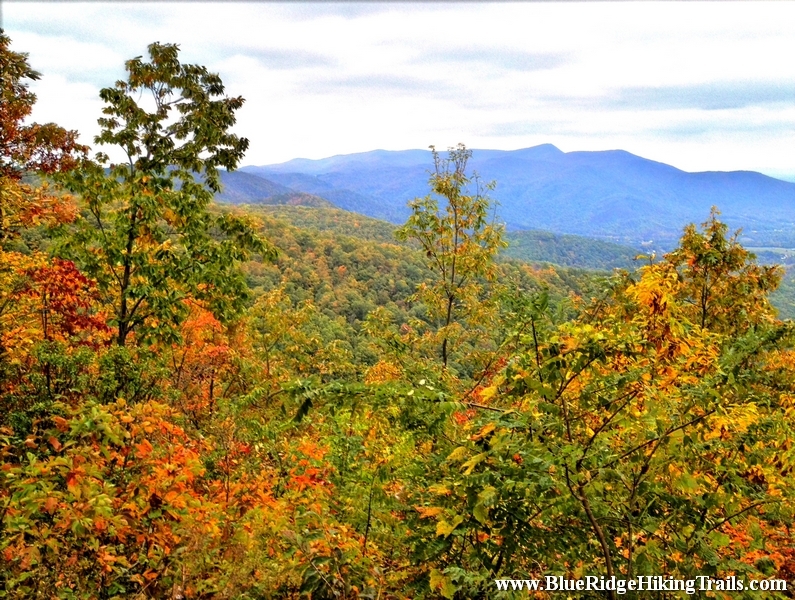 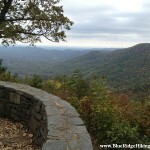 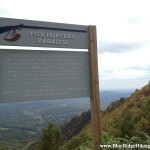 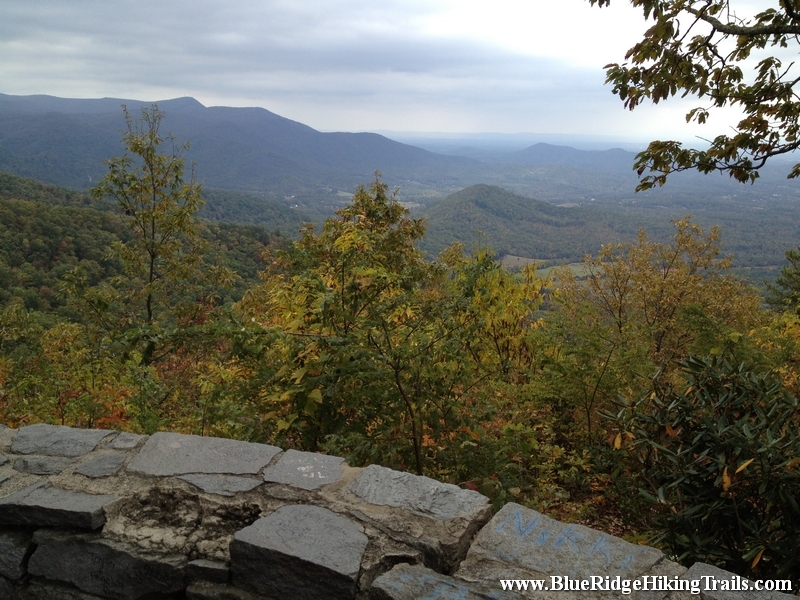 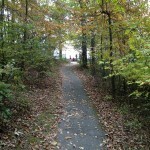 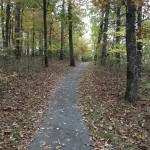 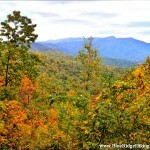 Share the post "Fox Hunters Paradise-Blue Ridge Parkway-Milepost 218.6"